It’s hard to believe that some Canadians are opposed to wind energy. Contrary to the results of a Health Canada study, they think turbines contribute to health problems. The $2.1-million study followed 1,238 people in Ontario and Prince Edward Island in response to anti-wind farm groups who said that the turbines were making them sick, creating stress and disrupting lives. Turbines do not have any measurable effect on illness, chronic disease, stress or quality of sleep. However, some people are annoyed by the aircraft warning lights or the way they cause shadows to flicker. Annoyance can be implanted. Susan Holtz, a Nova Scotia consultant on energy and environmental policy explained how in Alternatives Journal. It’s called the “nocebo effect,” similar to the placebo effect except that negative expectations induce negative effects. 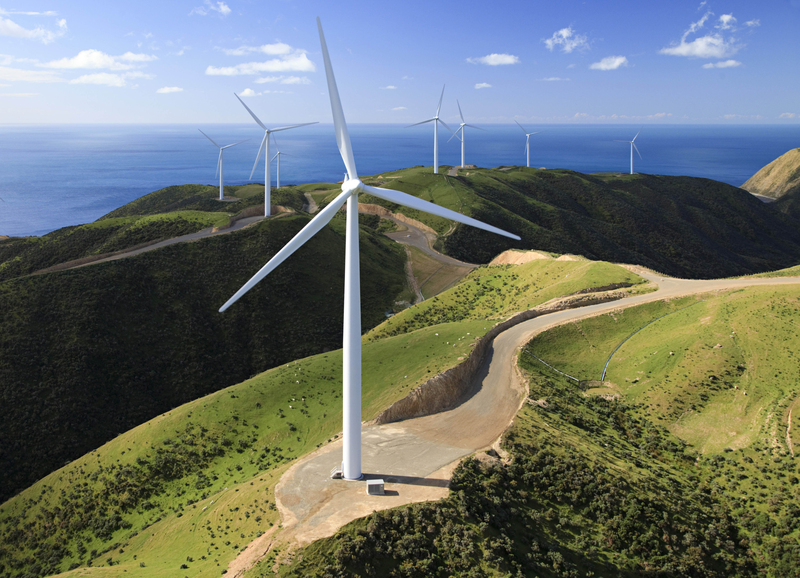 In a study conducted at the University of Auckland, one-half of subjects were shown news clips about health problems related to inaudible low frequency wind turbine sound. Then they were exposed to nonexistent (sham) low frequency sound and then subjects reported symptoms as they saw reported. The other half who had not seen the news clips reported no such symptoms when exposed to fake, or even real, inaudible low frequency sounds. 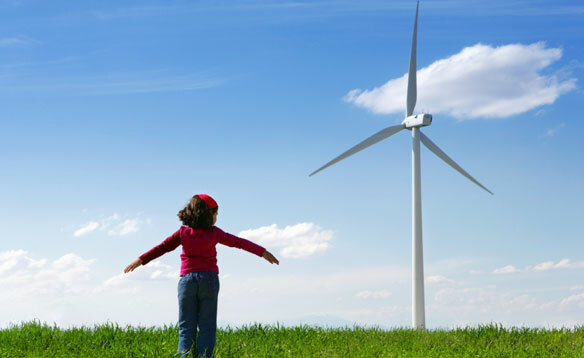 Even politics affect people’s perceptions of wind energy. The darling of the right-wing set, Ezra Levant has taken up Esther Wrightman’s cause when she was forced to take down some content on her blog. The wind turbine company, NextEra, threatened legal action and claimed Wrightman had made false and misleading statements against the company and had unfairly attacked their trademark. Levant came to her rescue. “And the only reason you have not heard of this lawsuit — the Canadian Civil Liberties Association is not defending her free speech, the CBC has not put this on their nightly news — is because the corporate bully here is not an oil company like Exxon. It’s a wind turbine company called NextEra. See, that kind of bullying is OK,” he said in the Toronto Sun. Levant opposes wind turbines for no other reason than they are supported by the Ontario Liberal government headed by Kathleen Wynne. Big Oil might be quivering in their boots at the prospect of having to pay fair royalty rates to the province but the renewable energy sector is looking forward to the NDP in Alberta. 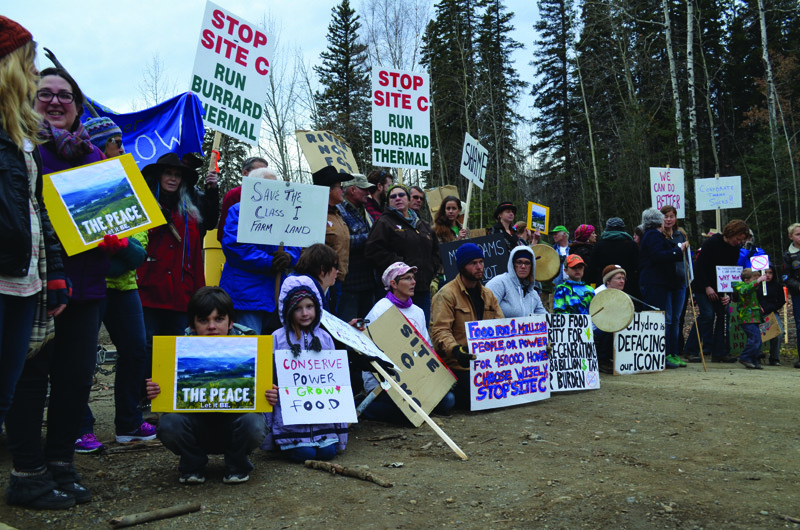 Fossil fuels have had a grip on the province that stifles energy innovation. Renewal energy companies are feeling more optimistic with the NDP. Despite much talk by the previous government, not much happened. One of the things holding back the development of renewable energy has been slavish devotion to the marketplace. Yes, free markets are great at determining the price of shoes but energy is a different matter. Under Alberta’s deregulated electricity market, utilities have no incentive to develop renewable energy says Jared Donald, president of Conergy in Calgary. In Alberta’s energy market, customers get to choose which electricity utilities they want to buy from. 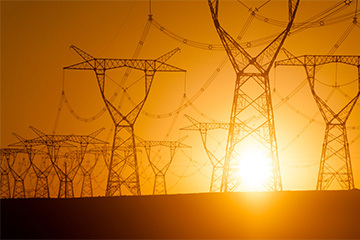 With twice as many marketers as there are utilities, there’s no lack of choice. Albertan’s generally select the cheapest utility. That’s fine for buying shoes as long as the shoes are not choking the atmosphere and threatening the planet. Fossil fuels are not like other consumer items. Alberta currently uses coal for 43 per cent of its electricity and natural gas for 40 per cent. Jared Donald told the business section of the Globe and Mail that one crucial change the new government could make would be a shift away from the fully deregulated electricity market. 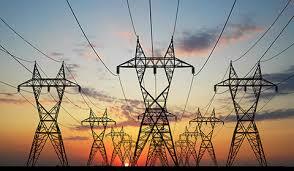 Power producers charge fluctuating prices depending on supply and demand at any particular moment. This leaves utilities stuck on fossil fuels. Deregulated fossil fuel energy means there is little incentive to build anything but the cheapest source, usually new natural gas-fired power plants. Solar, wind and hydro plants have greater up-front costs, and are thus harder to finance under the current regime, even though they require no fuel once they are complete. “If you are uncertain about what the energy market is going to be, you don’t spend the big capital dollars up front,” Jared Donald. That provides an “incentive to make short-sighted decisions.” It will take government intervention to change the pricing and financing of electricity generation to encourage renewables, he added. The wind energy industry, too, is keen on expanding in Alberta, but it also has issues with the market pricing of electricity said Tim Weis from the Edmonton-based Canadian Wind Energy Association. One solution would be for the province to set a “clean electricity standard,” that would force power retailers to sign contracts with some renewable suppliers. As the province with the youngest population in Canada, Albertans are ready for innovation. Cogeneration plants now produce 31% of needs. While they still use fossil fuels they also use biomass, such as livestock manure, to simultaneously generate both electricity and steam for industrial process. Cogeneration substantially reduces net greenhouse gas emissions.